KATHMANDU (2 June 2018) – The fourth Nepal-Bangladesh Commerce Secretary-Level Meeting on Trade, Transit and Economic Cooperation concluded here on Friday with the commitment to seal the Bilateral Investment Promotion and Protection Agreement (BIPPA) between the two nations as soon as possible. 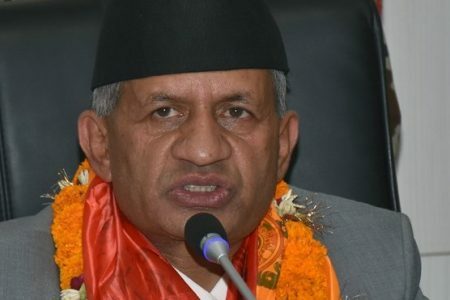 In this regard, the Nepal side led by Secretary at the Ministry of Industry, Commerce and Supplies Chandra Kumar Ghimire said that Nepal will soon draw a draft of BIPPA and send it to the government of Bangladesh after it gets approved by the government of Nepal. Commerce Secretary Shubhashish Bose, who had led the Bangladeshi delegation, stated that as BIPPA will facilitate bilateral investment by ensuring necessary protection to investors of both countries, it would be best to conclude BIPPA at the earliest. 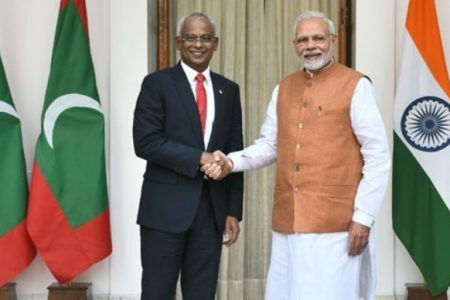 Similarly, Bangladesh assured that their concerned authority will examine the draft of BIPPA upon its receipt and that the authority would take the necessary measures for early conclusion of the agreement between the two nations. In terms of finalising the operational modality for transit cargo between Nepal and Bangladesh, the latter has suggested Nepal to submit its revised draft on the issue through diplomatic channel for its consideration and assured it would be taken into account on a priority basis. The commerce secretaries, however, failed to come to an agreement on duty-free market access to 108 Nepali products in the Bangladesh market and preferential market access to 50 Bangladeshi products in Nepali market, as both sides agreed that the list needed to be revised. The Bangladesh side also agreed to take into account Nepal’s request to simplify trade process by shifting from eight-digit HS Code to six-digit code. 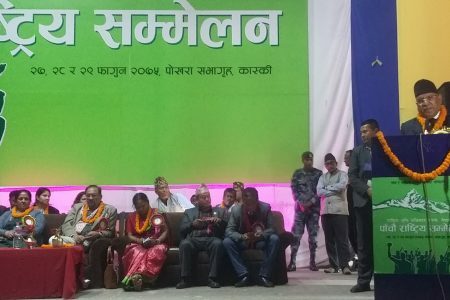 Bangladesh has suggested Nepal to share its new product list through diplomatic channel. On Nepal’s request, Bangladesh has also agreed to revisit the high reference price and other non-tariff barriers with a view to facilitate Nepal’s key export products to Bangladesh. The two sides also decided to develop a mechanism to address the high tariff and other duties and charges (ODCs) for import products from Nepal to Bangladesh and vice versa. Regarding Nepal’s proposal of a tri-lateral agreement between Nepal, Bangladesh and India for enhancing transit through railways and inland waterways between and among the three countries, Bangladesh has agreed to review the concept note once it is received from Nepal. 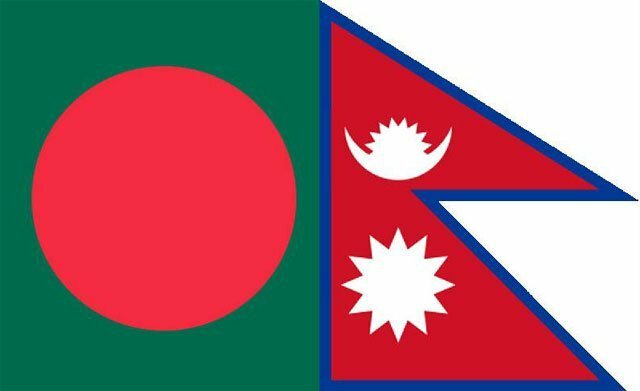 In response to Nepal’s request to Bangladesh to issue visa-on-arrival to Nepali nationals on reciprocal basis, and at both land and air entry points, Bangladesh assured to address visa-related issues for Nepalis soon. Both the sides also agreed to simplify export procedures of pharmaceutical products in both countries. Similarly, Nepal and Bangladesh also agreed to promote tourism packages like ‘From the highest peak to the longest beach’ and ‘Buddhist circuit tourism’ to boost tourism in both countries. Meanwhile, both countries also agreed to start groundwork to establish air connectivity between Saidpur of Bangladesh and Bhadrapur or Biratnagar in Nepal in view of growing business connections between business communities of the eastern part of Nepal and northern part of Bangladesh.